Paramount Pictures has been in and out of development on this big screen adaptation of Matt Helm for about a decade. 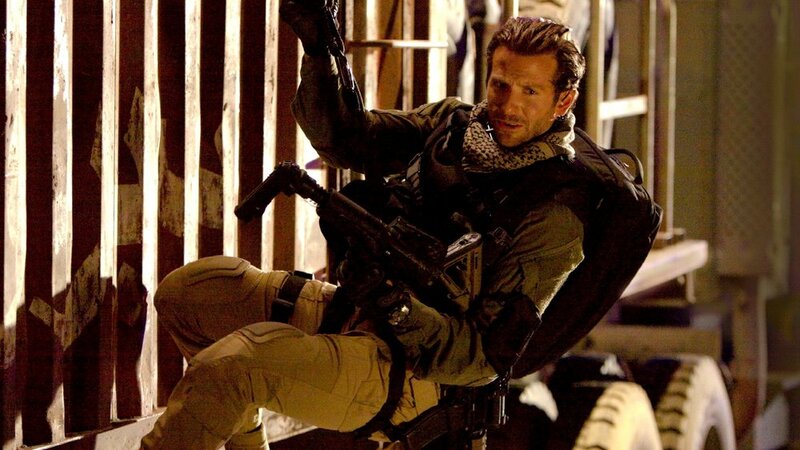 Bradley Cooper has been attached to the project, which is an adaptation of Don Hamilton's spy novel series, since 2008. The project is now moving forward again with a new screenwriter named Tom Shepherd, who recently wrote the script for Robert Downey Jr.'s The Voyage of Doctor Dolittle. There's also a lot of heavy hitting talent attached to this film project that includes George Clooney, Grant Heslov, Alex Kurtzman and Roberto Orci who are all attached as executive producers. Steven Spielberg, who was attached to direct the film years ago, is also still involved in some capacity. There are 27 Matt Helm novels total that started with Death of a Citizen in the 1960s to the final book in the series The Damagers, which was published in 1993. The story follows a U.S. special agent/assassin set in the post-WWII Cold War era, who left the life to raise a family in Santa Fe but is forced to return to his former life. He’s a man whose primary job is to kill or nullify enemy agents. I love a good action spy thriller and this book series could make for a great film franchise. I think Bradley Cooper is a solid actor and this seems like it will be a great role for him to take on.